Would it be possible to add an option to do a negative pay adjustment? My company allows taking a day off in lieu of pay from a juniorman assignment. I don't see any way to adjust the pay to show the pay I lose by taking a day in lieu. 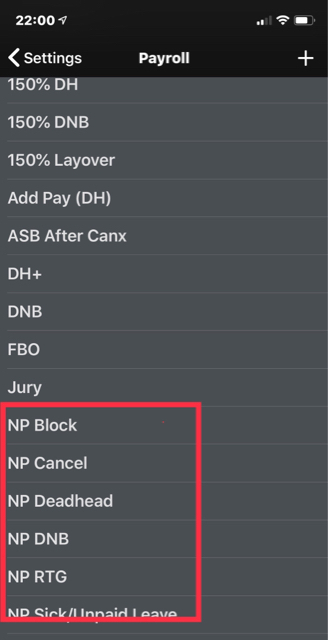 I would create a custom Payroll that mirrors the default Block entry, but deselect “Apply to Pay”.